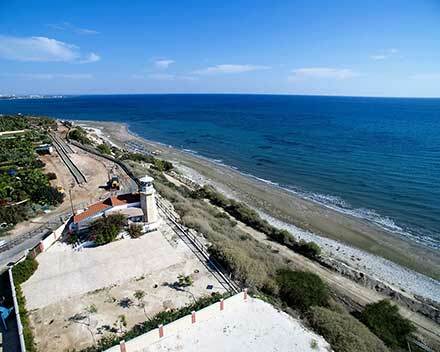 Larnaka: The Region that Winter Forgot! Happy 2016 and wishes for a year filled with many visits to your favourite Mediterranean region! 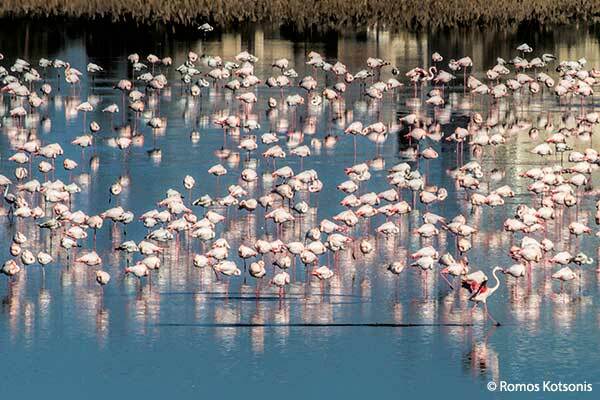 Both the migrating flamingos and tourists from around the world have been flocking to Larnaka for a warmer winter, and if you get to capture the majestic sight of our pink, feathered friends this season, why not enter the Larnaka Tourism Board's photographic competition 'Flamingos in Larnaka'? 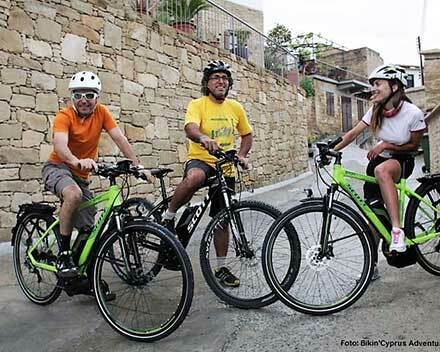 Meanwhile, the rural villages of Larnaka also offer plenty to see and do, and our new thematic cycle routes combine a scenic bike ride with culture or history. Some special heritage of the Larnaka region has recently been included on a list of intangible culture, and our list of unique features will also leave no doubt in your mind that you should do as the flamingos do and head for Larnaka! 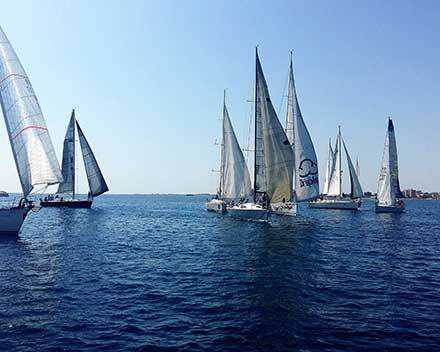 There are many reasons why visitors are drawn to the Larnaka region, including a list of unique defining elements that set Larnaka apart from other areas of the island… and give it its very special character! Capture the Beauty of Larnaka’s Feathered Friends! 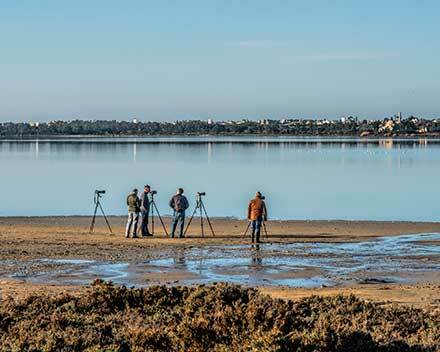 With high numbers of majestic flamingos back at the Salt Lakes and Voroklini Lake, the winter season offers a great opportunity to capture this beautiful sight and enter the LTB’s photographic competition ‘Flamingos in Larnaka’. 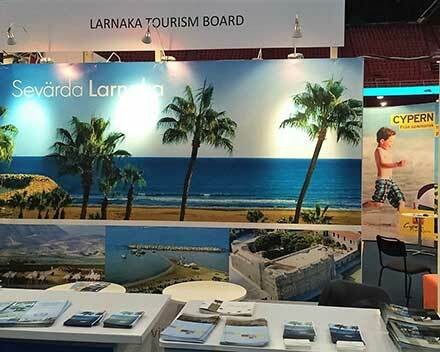 The LTB will be launching a new website, campaign and slogan for the region of Larnaka, scheduled for the first quarter of 2016. The campaign will be centralised around the region’s beloved flamingo, which favours Larnaka and always returns – just like many of our repeat visitors! The start of a new year has brought the announcement of major infrastructural projects that will regenerate dormant areas of Larnaka, improve mobility and open up new places of interest for visitors, with Larnaka’s Mayor - Andreas Louroutziatis - recently outlining some of the plans in a press interview. With its clean, fresh air and a terrain that is challenging, varied and picturesque, the region of Larnaka is very popular with cyclists, who can now enjoy a range of new thematic cycle routes with cultural and historical elements. A visit to Larnaka isn’t complete without exploring the region’s rural villages, and their Municipalities and Community Councils have shown innovation in preserving the character and customs of their little piece of Larnaka. Which one will you discover this winter? 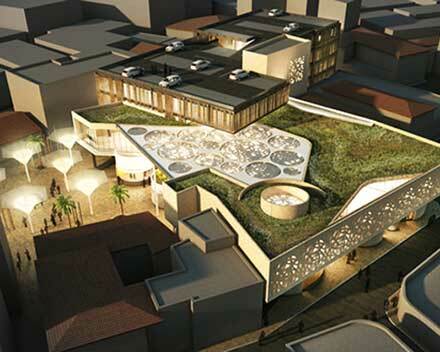 With its continuous history of over 10,000 years, the region of Larnaka is a rich tapestry of tradition and customs. 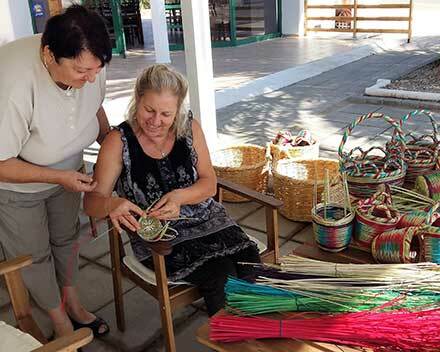 Its Kataklysmos festival, Livadia basketry and Athienou laces have all recently been formally recognised with their inclusion in the National UNESCO Intangible Cultural Heritage List.